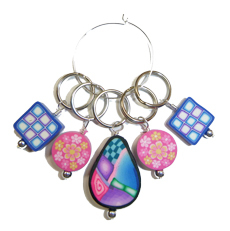 Need a fun creative way to mark your stitches? 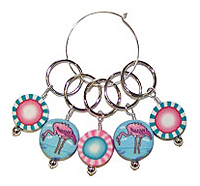 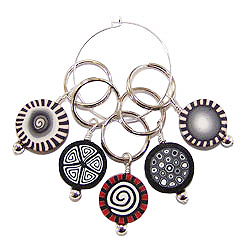 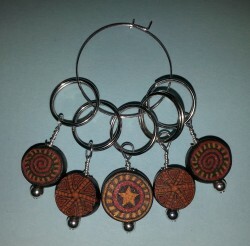 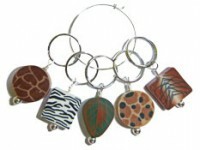 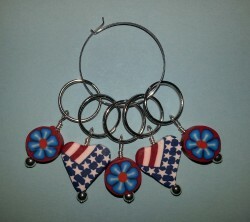 Try some of our coordinating (to some of the finial designs) stitch markers! 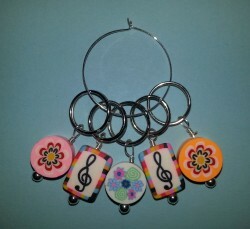 All Stitch Markers are $12.50. 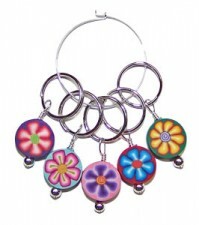 Flowers may vary from those shown.